Every guy wants to look his best, but clothes shopping can be a hassle. 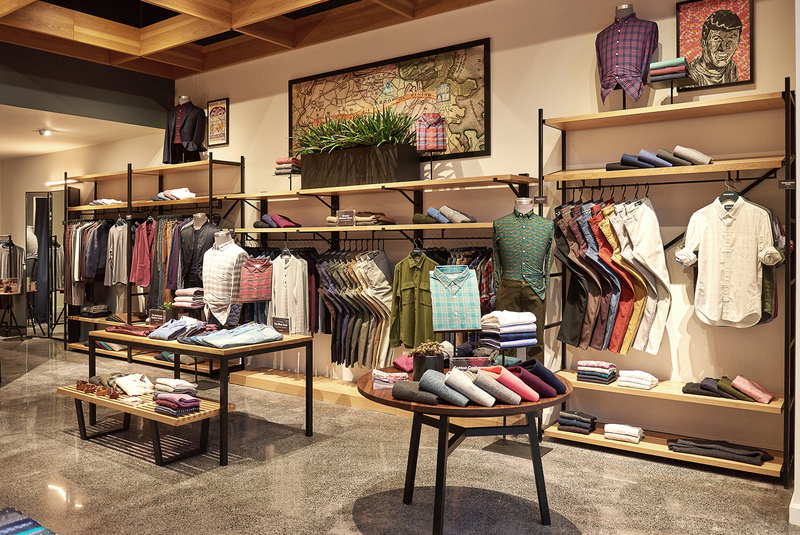 Bonobos makes it painless, and maybe even fun, with an easy shopping experience. What sets Bonobos apart? 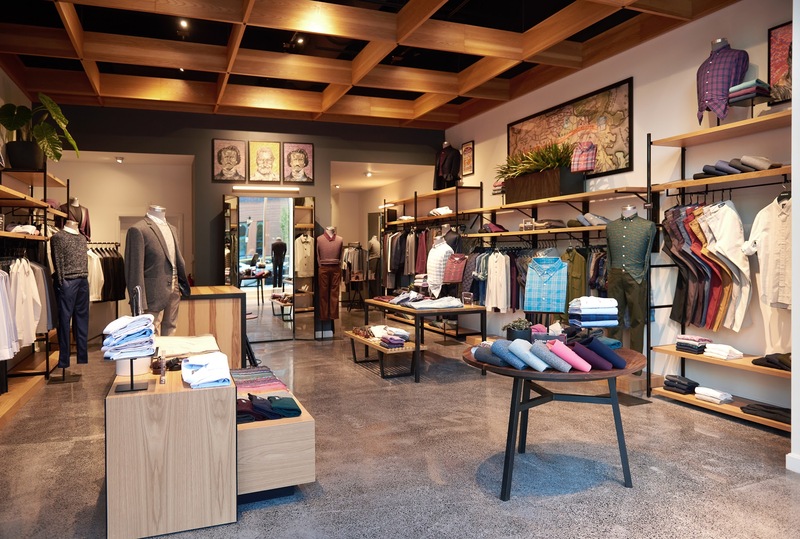 A full line of expertly crafted menswear built around finding the perfect fit, and with the Boston Seaport Guideshop location, you can see in-person how Bonobos has reinvented the retail store: No crowds, no waiting, and face-to-face style assistance from a knowledgeable Guide. Your search for a better-fitting wardrobe ends at Bonobos.